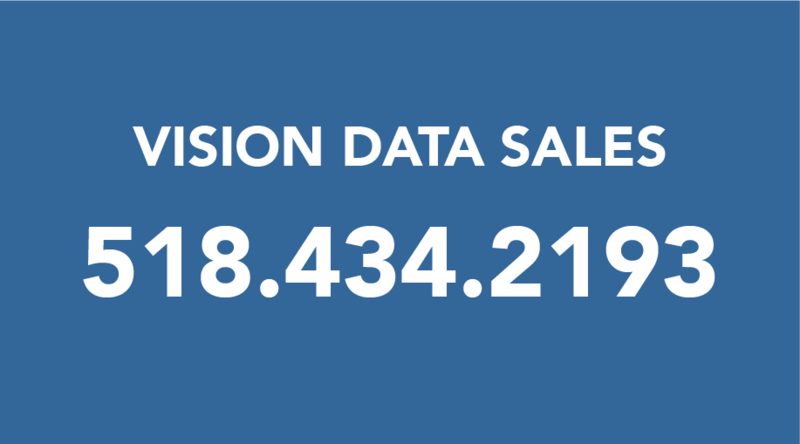 Vision Data is proud of our growing list of over 1100 newspapers in 48 states. Our customer base includes both dailies and weeklies, paid and un-paid and family-owned, group-owned publications. We also count off-shore newspapers in the Bahamas, Bermuda, Costa Rica, Puerto Rico, Singapore and Trinidad, as well as both religious and college newspapers in our customer base. Contact our Sales department to get a specific breakdown of newspapers in your area.